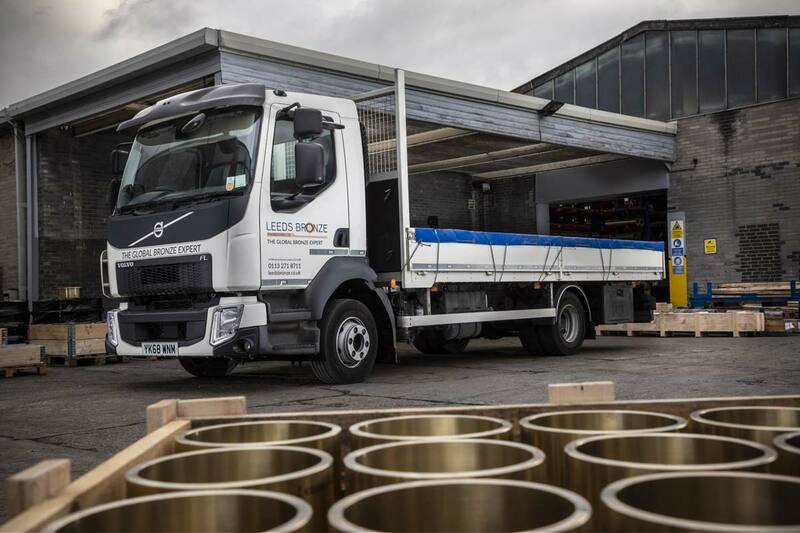 Leeds Bronze Engineering has taken delivery of its first Volvo truck, an FL rigid, citing fleet efficiency with the new addition replacing two smaller vehicles on its fleet.Supplied by dealer Crossroads Truck and Bus, the West Yorkshire-based operator’s truck is powered by a Euro VI four-cylinder, D5K engine, delivering 207bhp and 800Nm of torque between 1,100 and 1,700rpm. The FL is supplied on a three-year contract hire with a Volvo Gold R&M package. 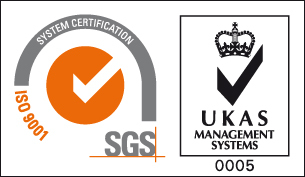 Businesses are reaping the benefits of inspecting manufactured components closer to the point of production, the trend towards shop-floor based inspection continues to accelerate. 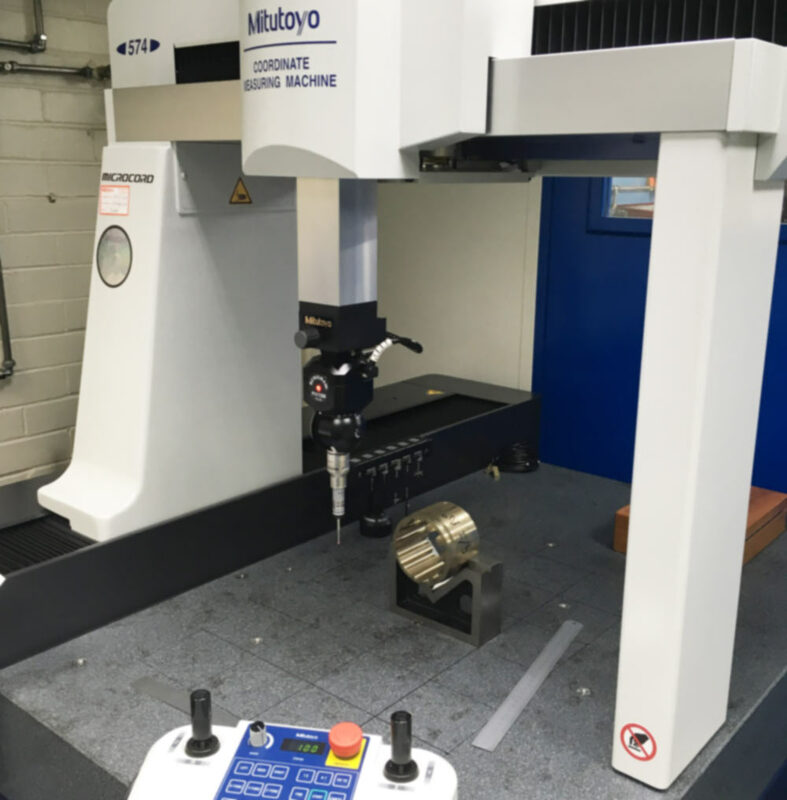 Whereas in the past, Coordinate Measuring Machines (CMMs) would be used only in dedicated inspection departments, increasingly a new generation of robust CNC CMMs can now be found located on companies’ shop-floors. Leeds Bronze serves a long list of customers working in challenging sectors including the global Oil and Gas, Marine, Defence and Power Generation industries, the quality of its output is of paramount importance. As a recent significant increase in production volumes had the potential to place a strain on Leeds Bronze’s inspection provision, a decision was made to invest in an advanced CNC CMM that would provide an accurate and efficient means of inspection on the company’s shop-floor. 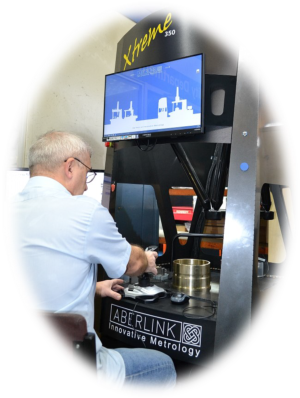 After considering several alternatives machines, an advanced Xtreme CNC CMM was purchased from UK manufacturer Aberlink. Leeds Bronze Engineering invests in a new CMM to increase capacity within our inspection department. Leeds Bronze Engineering will be exhibiting at the Hillhead 2018 Quarrying, Construction and recycling expo from 26th– 28th June, this is to be held in a limestone quarry in the heart of the Derbyshire countryside. Hillhead is the largest exhibition of its kind anywhere in the world. It provides a spectacular and unique setting for exhibitors and visitors alike to do business amongst live working demonstrations and static displays. LBE will be exhibiting its comprehensive range of products linked to the industry, and our technical staff will be on hand to assist visitors and customers alike with their questions.